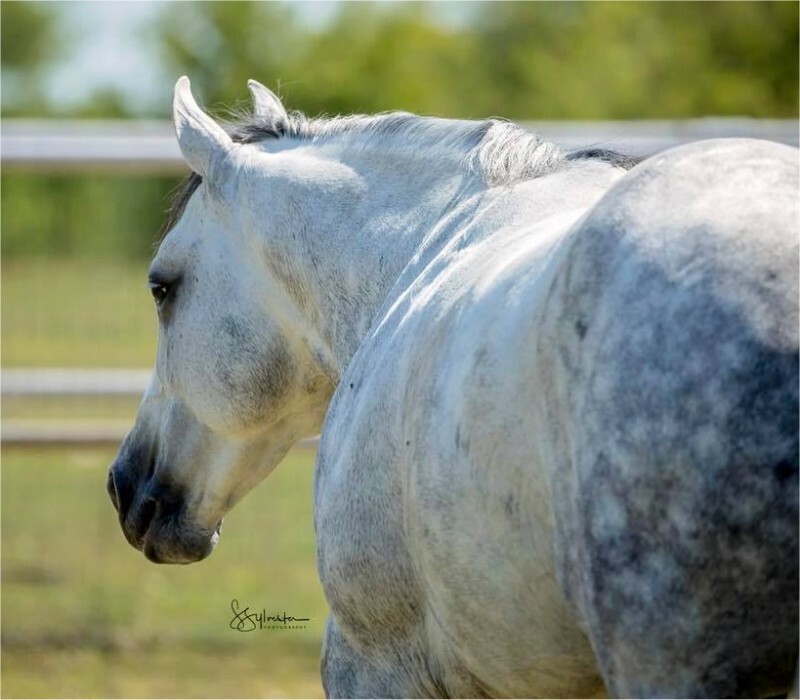 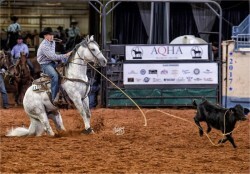 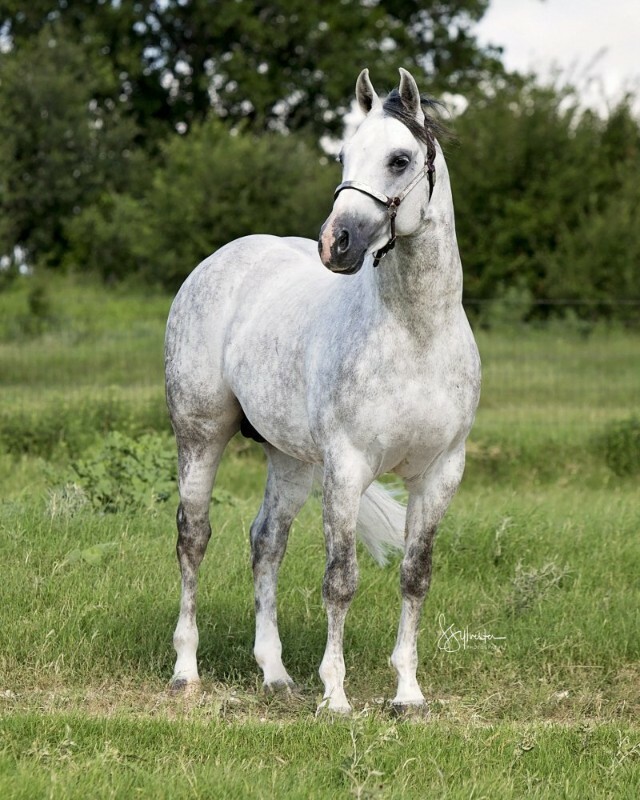 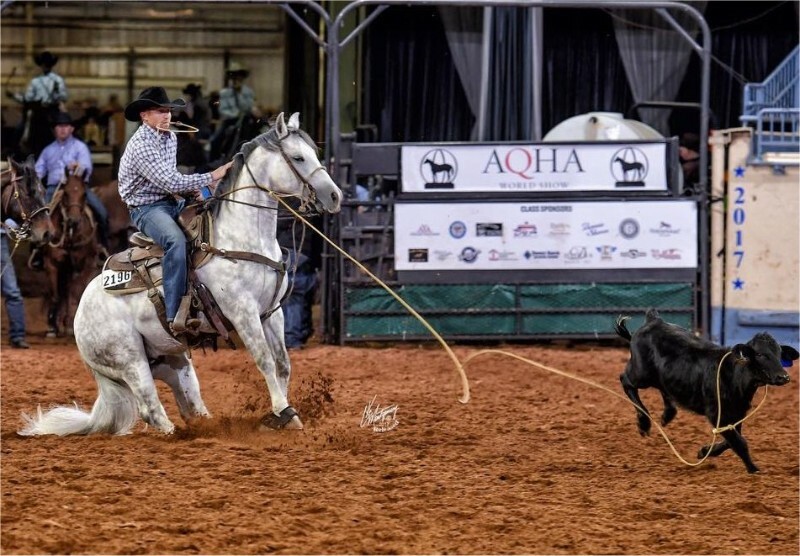 2017 AQHA Jr. 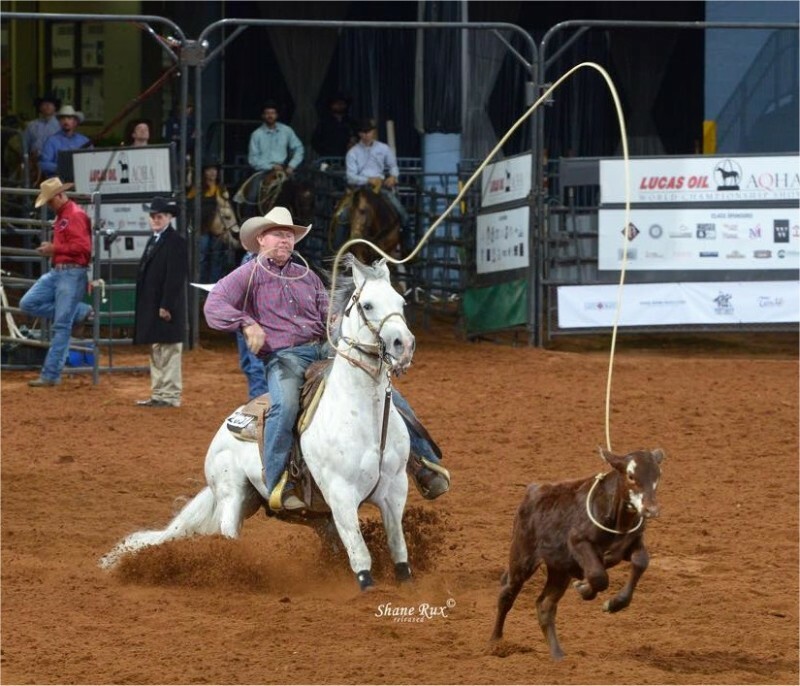 Tie Down Roping World Champion. 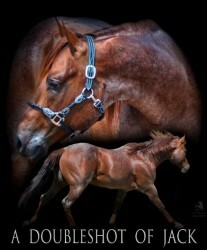 Color, Pedigree, Proven Performance Records, Brains, Conformation, Affordability - all in one package. 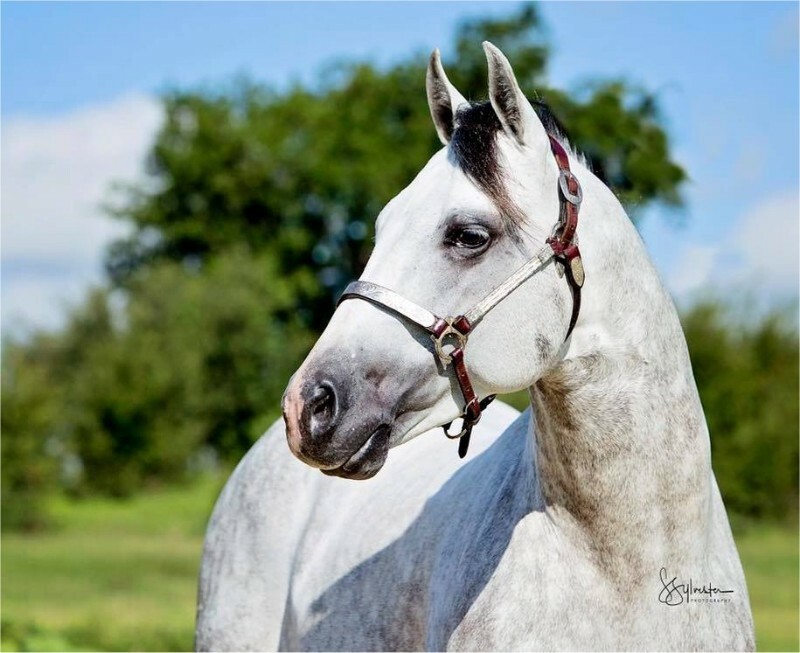 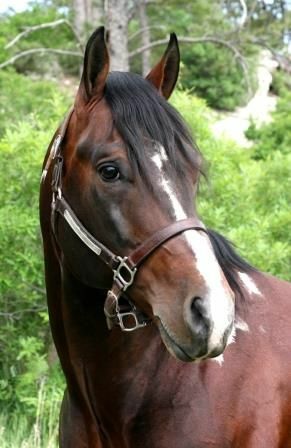 Mamas jazzy Rey (Dual Rey) - $9,441. 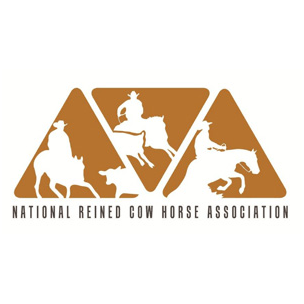 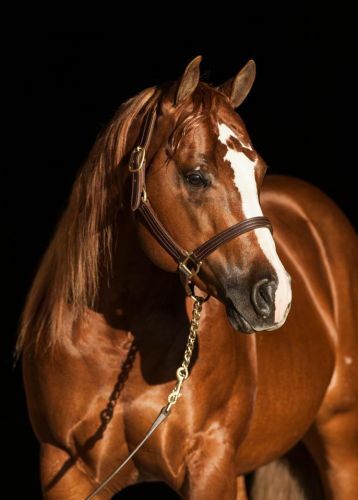 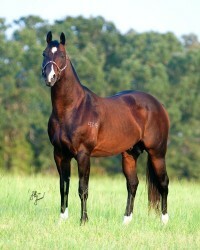 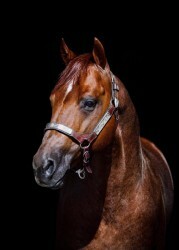 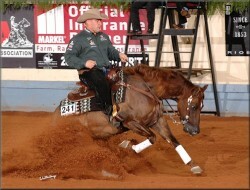 AQHA ROM, Multiple Working Cow Horse finalist placings. 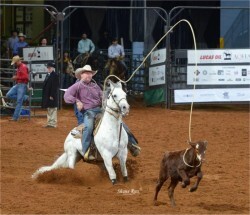 Mamas Bodacious (Dual Rey) $1,055 - NCHA money earner.